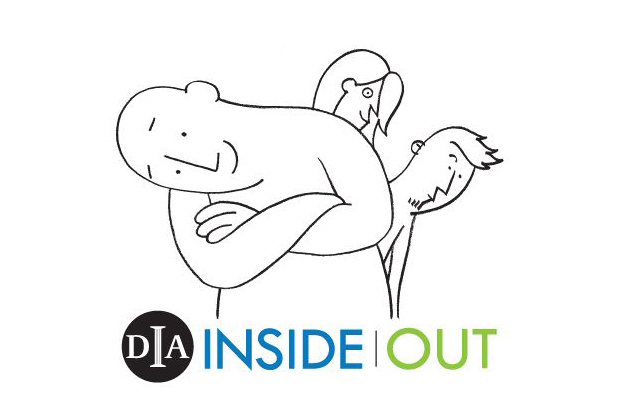 Residents of Wyandotte and Taylor, MI will receive four FREE general admission passes to a DIA for Family on Sunday, April 29th, 2012. The free admission day is a way of thanking the communities for helping make Inside|Out such a success. Wyandotte and Taylor residents must provide a driver’s license or state ID. Excludes ticketed exhibitions and programs. Cannot be combined with other discounts.